Watches — the best watches at least — do more than tell the time. They transcend their function to evoke an atmosphere or a mood. 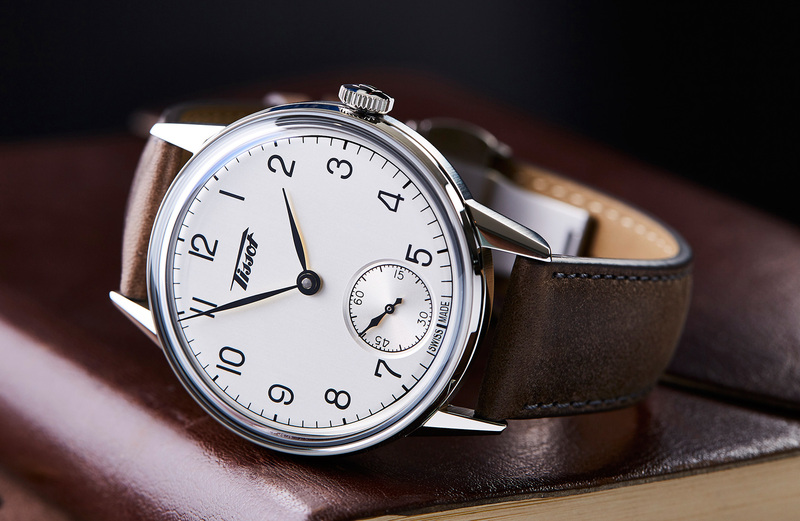 Tissot’s latest heritage piece, the Petite Seconde, is a quite wonderful example of this. Sure, it’s a 42mm steel piece with a classic manually winding movement, and a pretty classic dial. But it’s actually a lot more than that. It’s like a warm, shining pebble on the wrist, a watch full of gentle curves and pleasing details. Like the daily winding of the movement, or that dial, it’s got a soft, almost satiny brushed finish and some truly lovely printed Arabic numerals. In short, it’s everything you want from a heritage-inspired piece, and a great value proposition. TLDR; it’s a really nice watch.